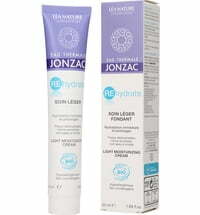 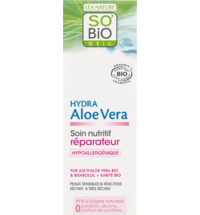 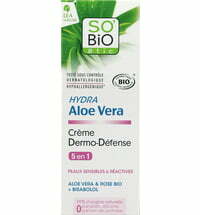 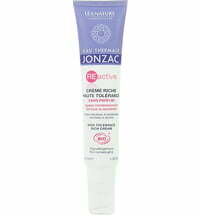 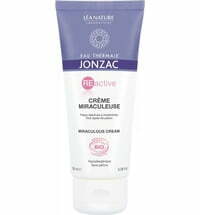 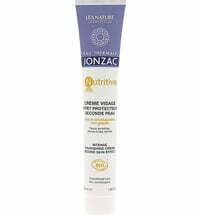 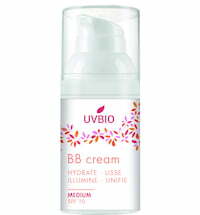 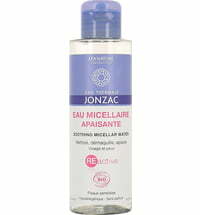 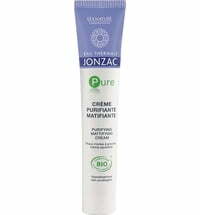 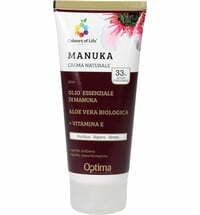 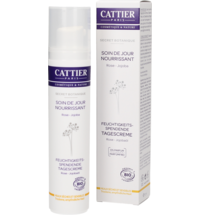 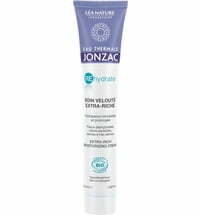 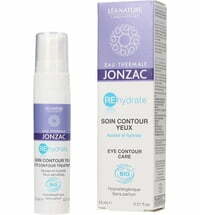 A light and skin-soothing emulsion that is specially developed for sensitive and reactive combination skin types. 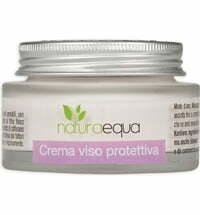 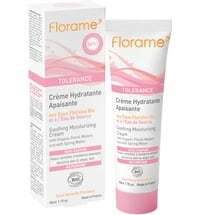 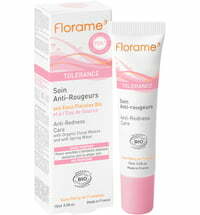 A hypoallergenic and unscented cream enriched with thermal spring water to ensure a pleasant skin feel. 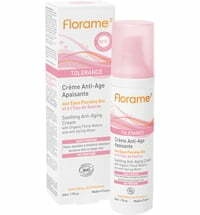 Apply to clean skin in the morning and/or evening.